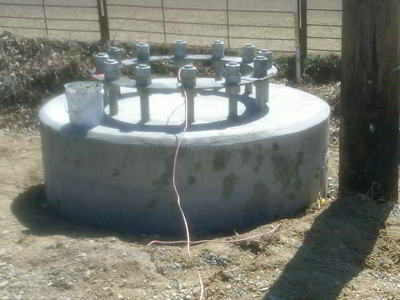 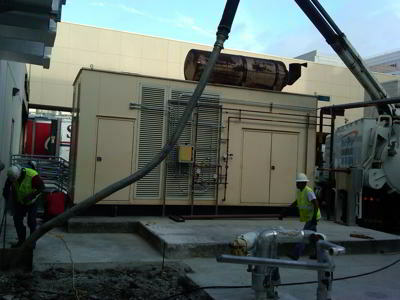 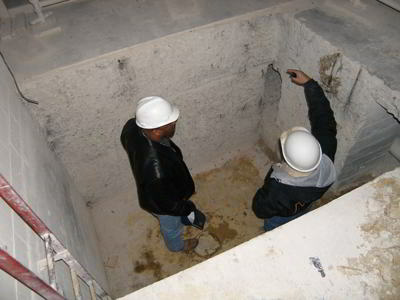 Hydro Spy uses hydro excavation applications to facilitate concrete foundation constructors. 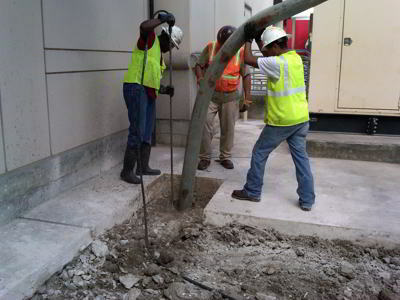 Hydro excavation is increasingly popular because the technology has proven to be an extremely safe method of excavating around known and unknown subsurface utilities. 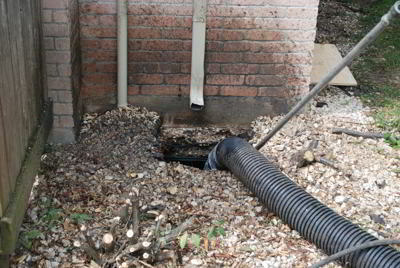 However, hydro excavation can also be useful in situations where the presence of underground utilities is not much of a concern. 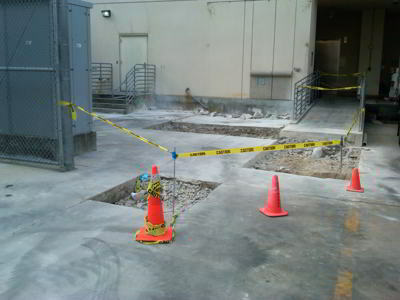 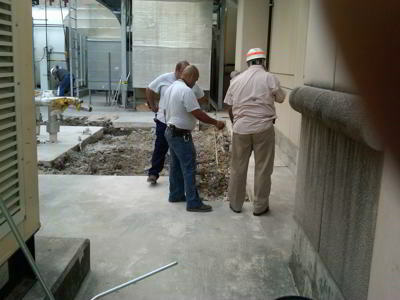 A contractor may need excavation support for concrete footing repair on a multi-level office building. 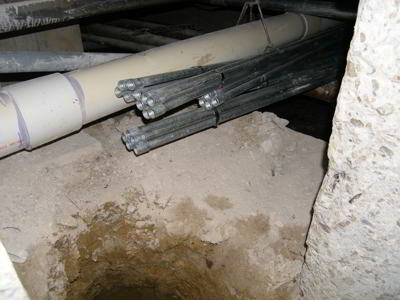 Or, construction engineers may have made design changes that suddenly call for the installation of several additional concrete pier shafts after the building’s slab has already been poured.